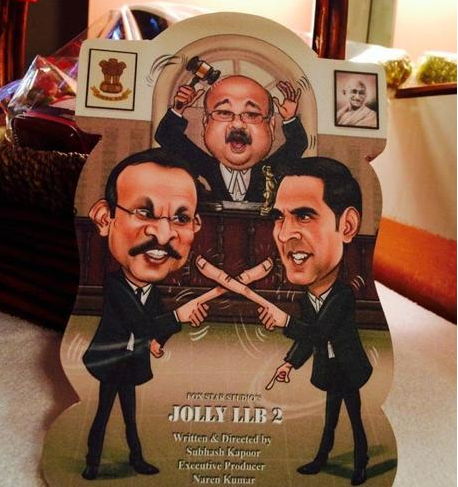 1) Jolly LLB 2: Jolly LLB 2 is a sequel of 2013 hit film ‘Jolly LLB’. Jolly LLB had Arshad Warsi and Boman Irani in the lead roles. The makers have raised the budget and Arshad has been replaced by Akshay Kumar. Akshay is having a dream run at the Box Office and it won’t be a big surprise if Jolly LLB emerges as a huge hit at the Box Office. Also starring Huma Qureshi, Annu Kapoor and Saurabh Shukla, the movie will hit the theatres on 10 Feb 2017. 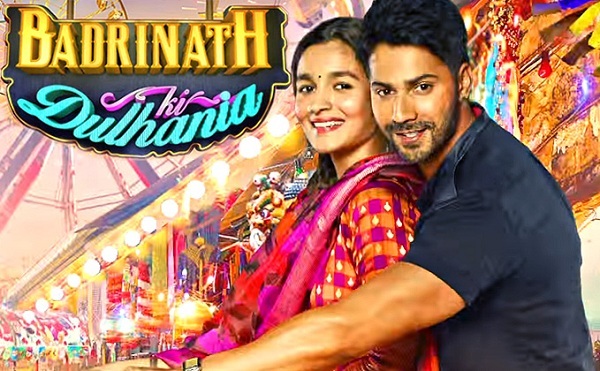 2) Badrinath Ki Dulhania: BKD is a sequel to 2014 super hot romantic-comedy ‘Humpty Sharma ki Dulhania’. Varun Dhawan and Alia Bhatt will reprise their roles and this time they are joined by Gauahar Khan, Shweta Basu and Karan Singh Grover. As per the reports we have, BKD will be more desi flavoured compared to the original. Directed by Shashank Khaitan, ‘Badrinath Ki Dulhania’ will hit the theatres on 10th March 2017. 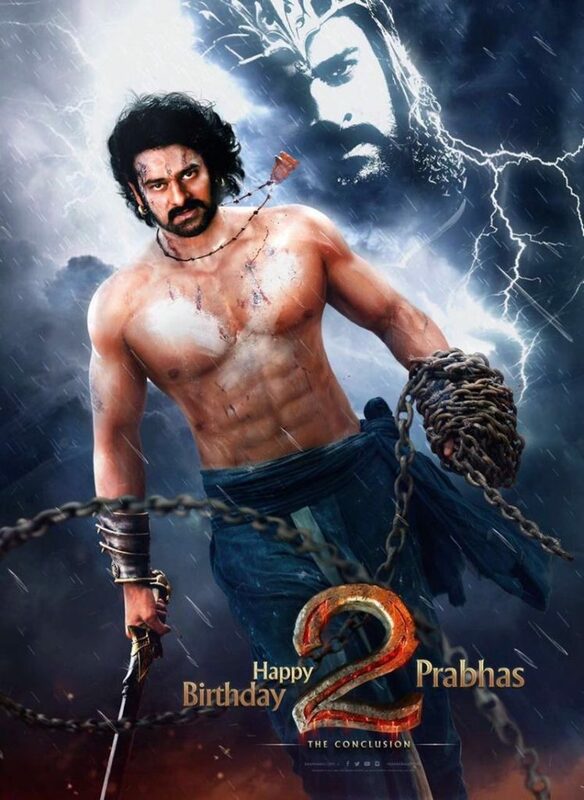 3) Baahubali – The Conclusion: The biggest question of the decade, “Kattappa Ne Baahubali Ko Kyun Maara” will be answered on 28th April 2018. Baahubali 2 is the most awaited movie of 2017 and we are expecting it to break all Box Office records from the first day itself. 4) 2.0: A sequel to ‘Robot’ starring Rajnikanth and Aishwarya Rai. With the budget of 360 crores, 2.0 is the most expensive movie of Indian cinema. Akshay Kumar has also joined the star cast and he will play a lead antagonist in the movie. 2.0 is expected to hit the screens of Diwali 2017. The first look teaser of the movie will be out on 20 Nov 2016. 5) Judwaa 2: Judwaa 2 is a remake of 1997 super hit comedy film Judwaa. Varun Dhawan will step into Salman Khan shoes. The lead actress for the movie are yet to be finalised, but we have heard that Taapsee Pannu will take it over from Rambha. Salman Khan is expected to have a cameo appearance. Directed by David Dhawan, the movie is scheduled to release on 29th September 2017. 6) Golmaal Again: Ajay Devgn and Rohit Shetty are reuniting for the fourth instalment of famous Golmaal series. Parineeti Chopra has replaced Kareena Kapoor. The other members of the star cast will remain same. Golmaal Again will release on Diwali 2017. 7) Tiger Zinda Hai: Dream Jodi of Salman and Katrina will enthral you again in Tiger Zinda Hai. It is a sequel to 2012 blockbuster Ek Tha Tiger. TJH will be Salman’s second release of 2017 after Tubelight. 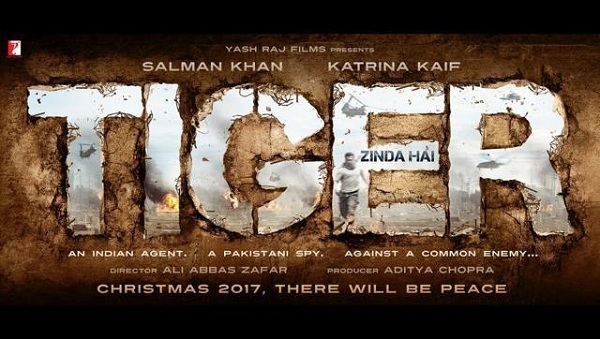 Directed by Alia Abbas Zafar, the movie is scheduled to release on 22 December 2017. So, this is the list of Bollywood sequels we are excited to watch in 2017. Do share your views with us in the comments section and let us know if we missed any.